Our series about our integration partners and the fantastic work they do continues today with our celebration of Gnomen. Gnomen is one of the top cloud-based property management software systems on the market. 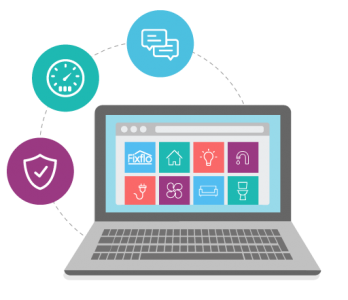 The fact that it's cloud-based is key, as it means that property managers can access it at any time, wherever they are in the world. 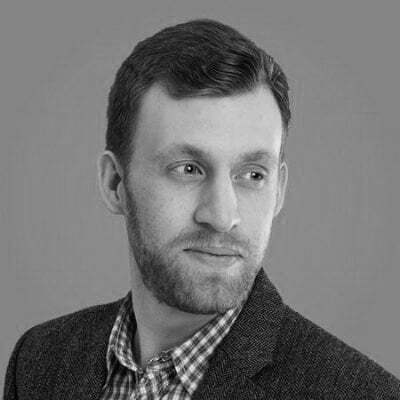 Given that everyone now has an internet-enabled device (whether it's a computer, tablet or smartphone), this ensures that agents and tenants are constantly connected and supported. It's telling that half of Gnomen's new business comes from referrals - this is a system that people like and want to recommend to their colleagues and contacts. 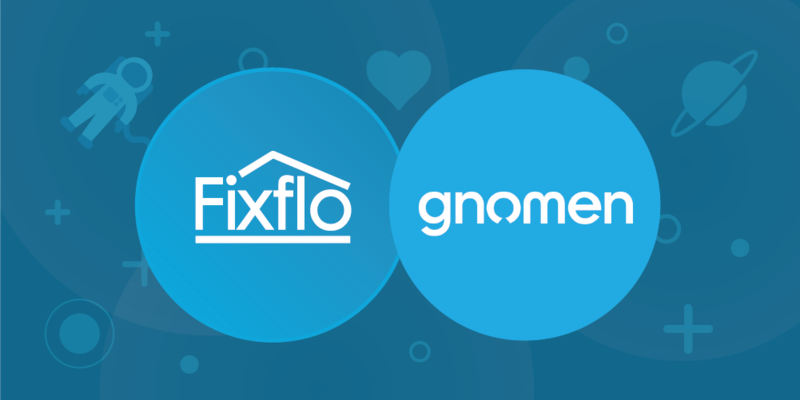 Both businesses recognised each other as a key proponent of proptech, with Gnomen's innovative system taking in the Fixflo repair reporting platform as a standard part of its offering to provide an even more comprehensive service to its customers. 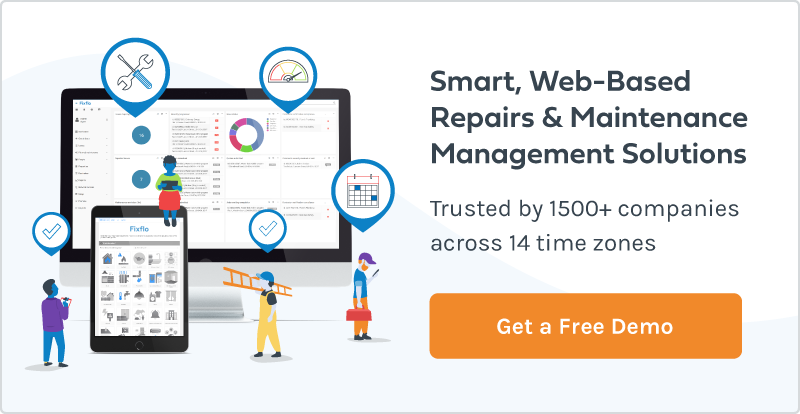 We’re extremely proud to have Gnomen as one of our integration partners - wherever we can help tenants and property managers utilise a well-rounded property management system, we want to do so. We hope that in the years to come our relationship will continue to provide an ever-higher level of service to clients that surpasses anything else on the market.